 Introducing the family collection of the New Scotland Yard Shop! This collection features a collection of toys for all ages, whether you’re looking for an adorable Obi the Police Dog Plush or you’re looking to crack your own case with the New Scotland Yard Forensics Kit! These toys will have the kids preoccupied for hours.